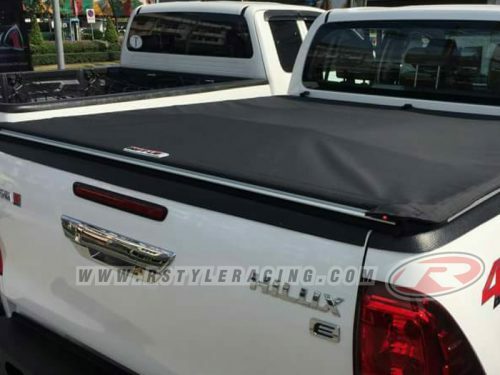 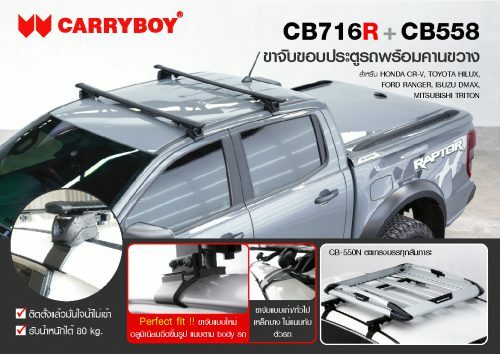 Roof Rack for NISSAN MARCH 2010-2016 Carry boy products Size : 120 x 100 cm. 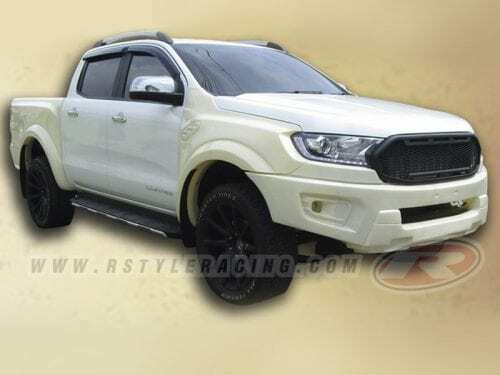 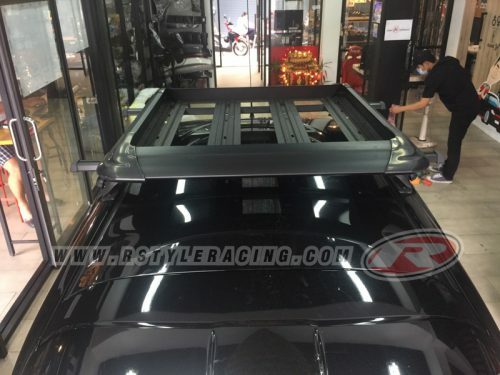 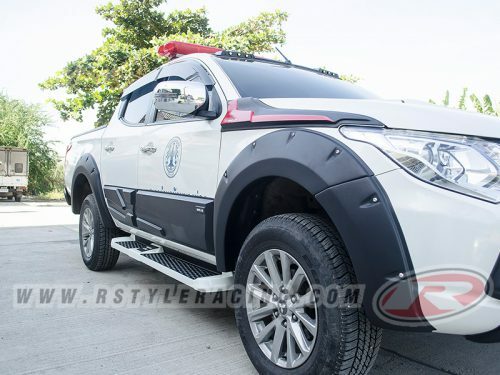 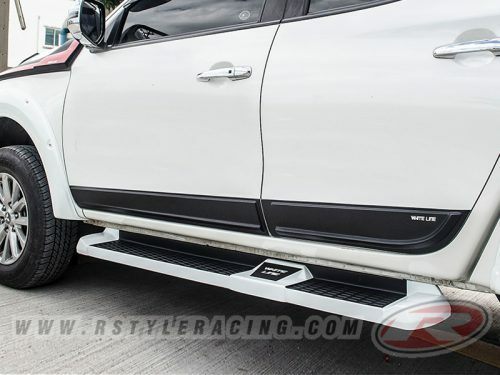 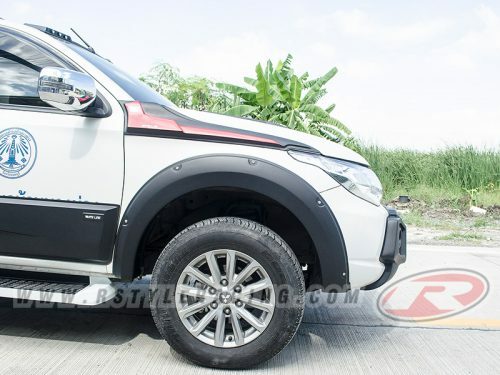 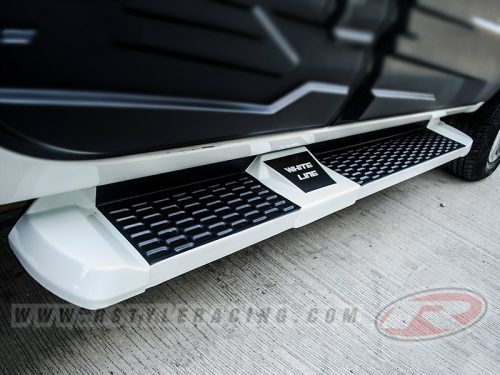 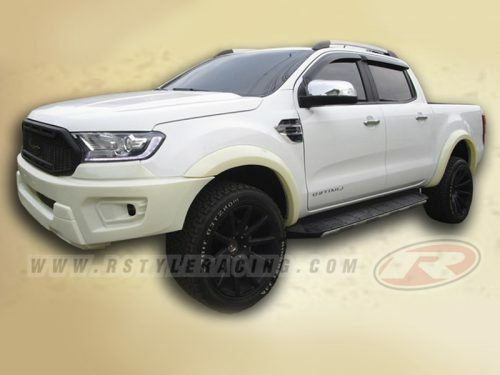 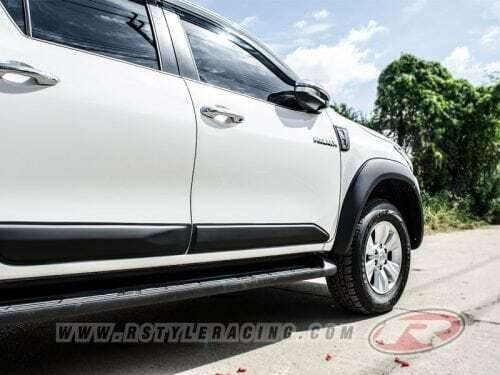 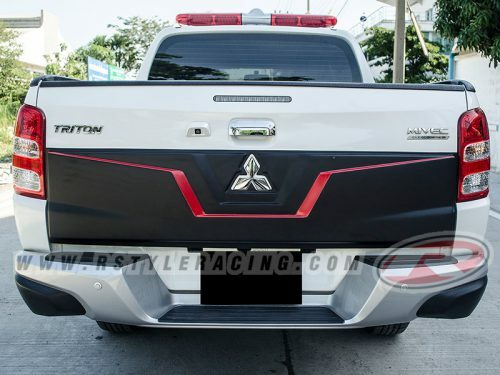 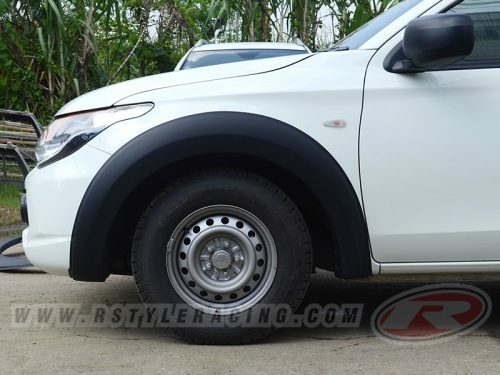 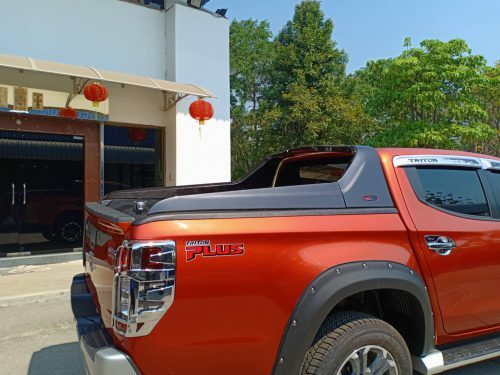 ฺฺBodykits TDS-V.3 Style For FORD RANGER (2015-2018) Material : Plastic ABS -FRONT BUMPER 1PCS. 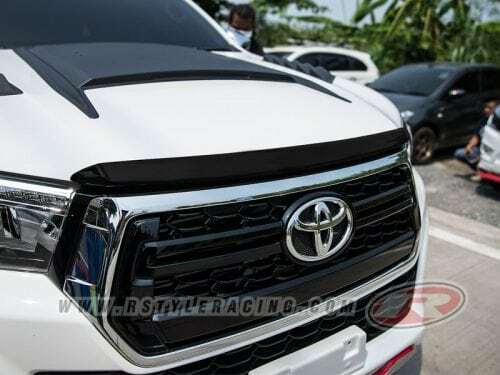 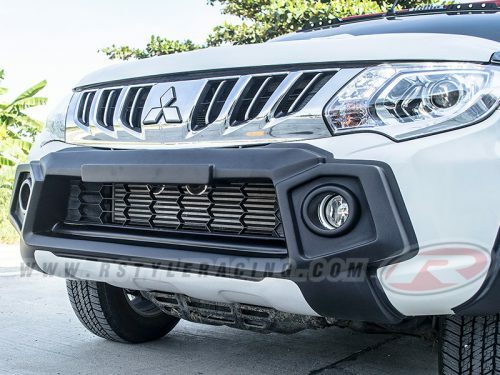 -FRONT GRILL 1PCS. 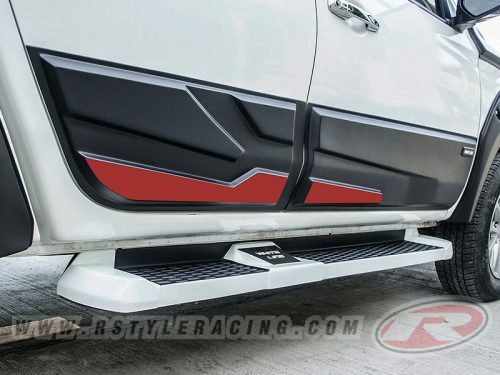 -FENDER 4PCS.